Good Shepherd has supported El Hogar in Honduras for several years. The mission of El Hogar is to transform and empower abandoned and hopelessly poor children in Honduras by providing a loving home and education. Our goal is for them to fulfill their ultimate potential as productive, caring and independent Honduran citizens. It started in 1979 with five hungry, scared, abandoned little boys on the streets of Tegucigalpa, Honduras. Five members of the local Episcopal Church (including our own Fr. Bob and Margi Miller ) wanted to address the deplorable situation of the countless children abandoned on the streets. They rented a home and went out to bring those five boys home. They fed them, cleaned them up, and showed them love and compassion. 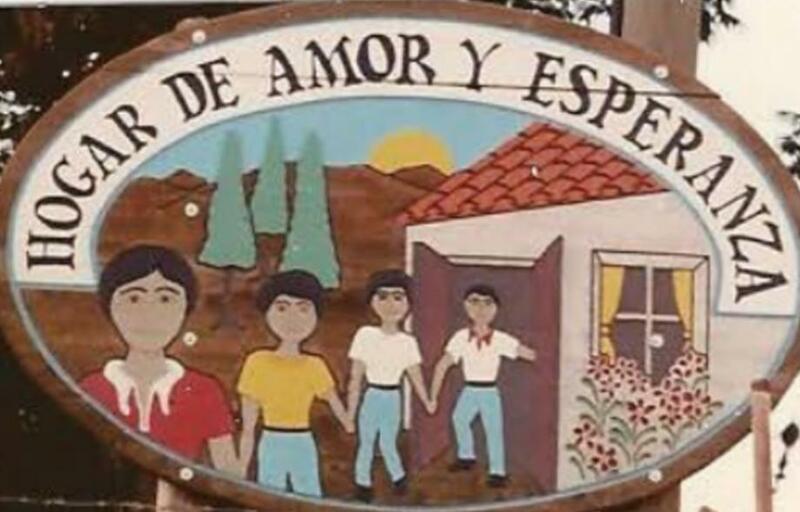 With that, El Hogar de Amor y Esperanza – The Home of Love and Hope – was born. El Hogar has grown tremendously from only five boys to over 250 boys and girls in the four centers. The Honduran staff is made up of dedicated role models for the children. The children learn by instruction and example, and are the future of their families, communities, and country. The history of El Hogar is only beginning and will be written by our students and their success. To learn more about this mission, see their video.